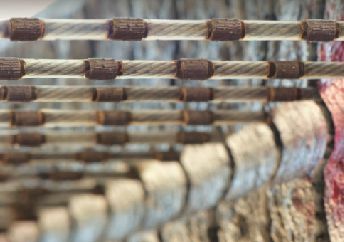 Our steel wire rope is made for the mining sector. That’s because we’ve worked with mining companies since day one. As a result, we have an intuitive understanding of what the sector requires. 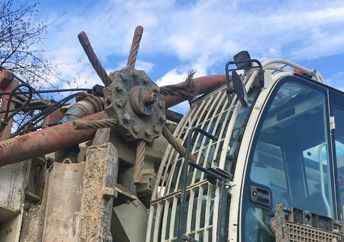 Our wire rope needs to be the best on the market – versatile, hard wearing and incredibly strong to cope with lifting the heaviest of loads. Secondly, the service needs to be first class. 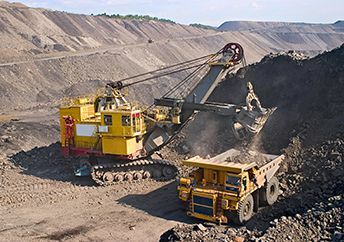 Mining is a demanding sector with no room for error and our work needs to reflect that. We have the talent and man power to provide the best parts at a competitive price. Take a look at our product range and get us involved in your project today.